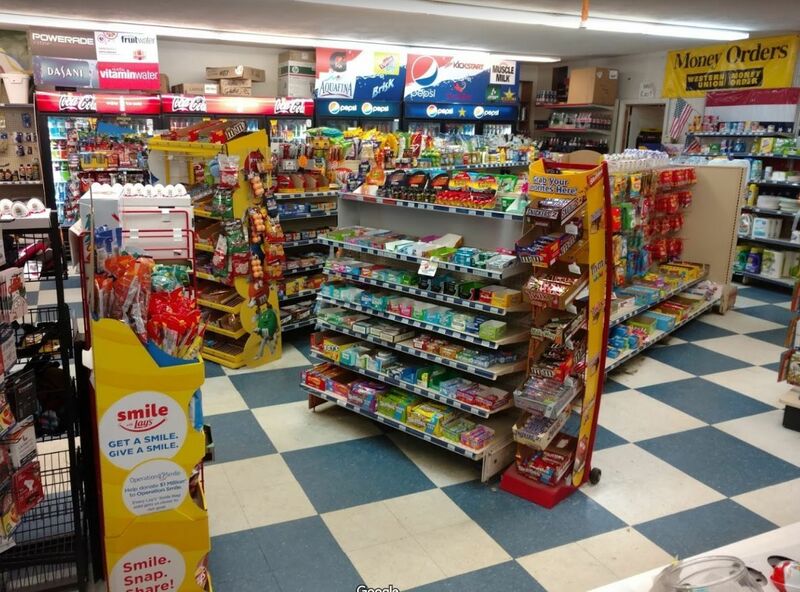 Great convenience store. Serves our town and those going through! I love the ability to mail packages and buy stamps!